Motul RBF 600 far exceeds DOT 3 and DOT 4 specifications. Bottles are filled with nitrogen to extend shelf life and eliminate contamination while factory sealed. Very high wet and dry boiling points help prevent vapor lock and fade. 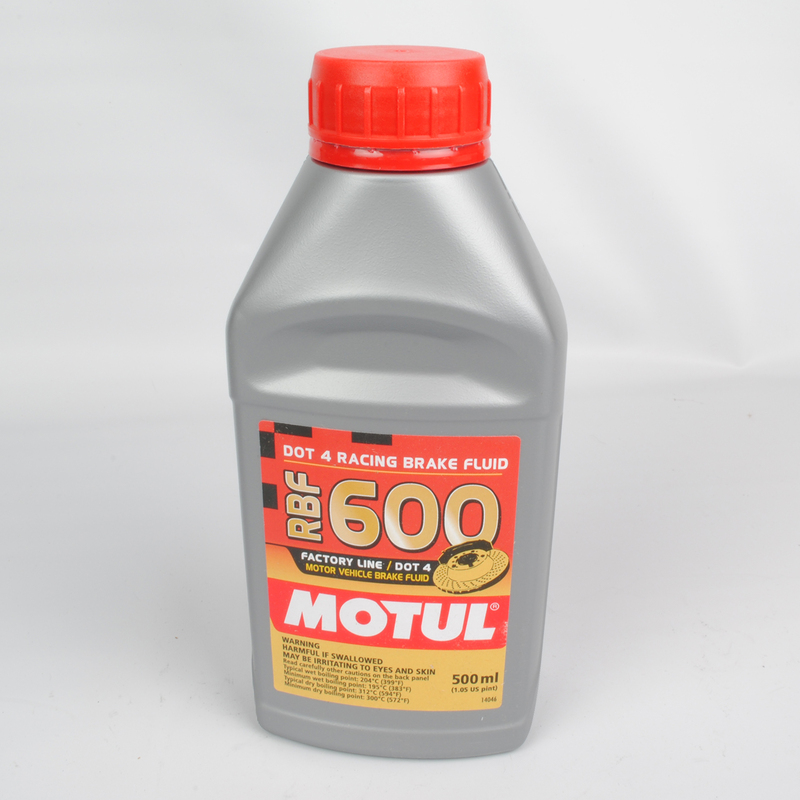 Many “problem” braking systems have been cured just by switching to Motul 600.